I am trying to sort out duplicate folders in a folder which again has an awful lot of subfolders on a Mac OS X system. I want to have a list with the absolute paths to the duplicate files. I tried to solve the Problem in the Bash shell but if there is a GUI Application which does this I would prefer it. 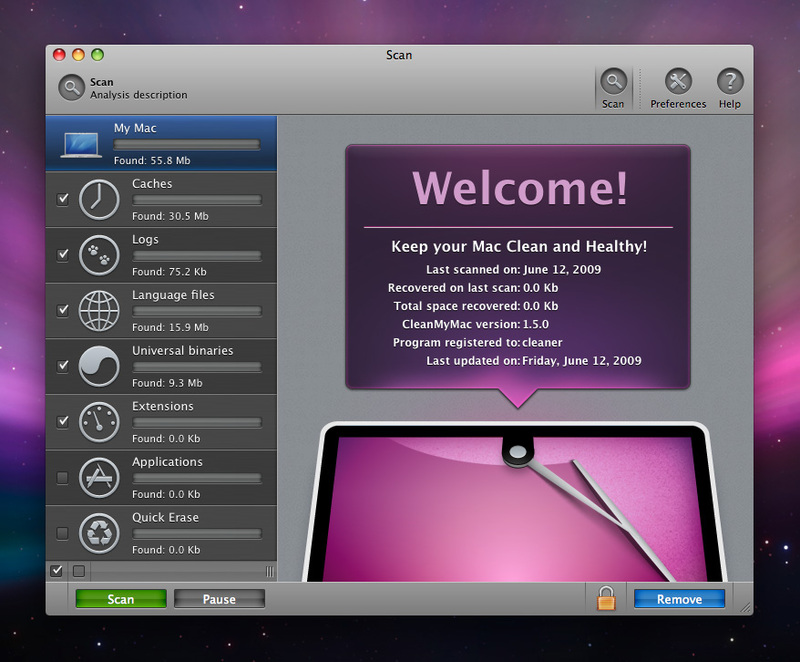 Mac OS X has a tool which can solve the problem in a decent way. It's called FileMerge and can be found in /Developer/Application/Utilities when you install the Xcode developer tools from the Mac OS X CD. It first compares the two folders you selected and then shows the differences. You can then select if you want to merge the files to one destination file. 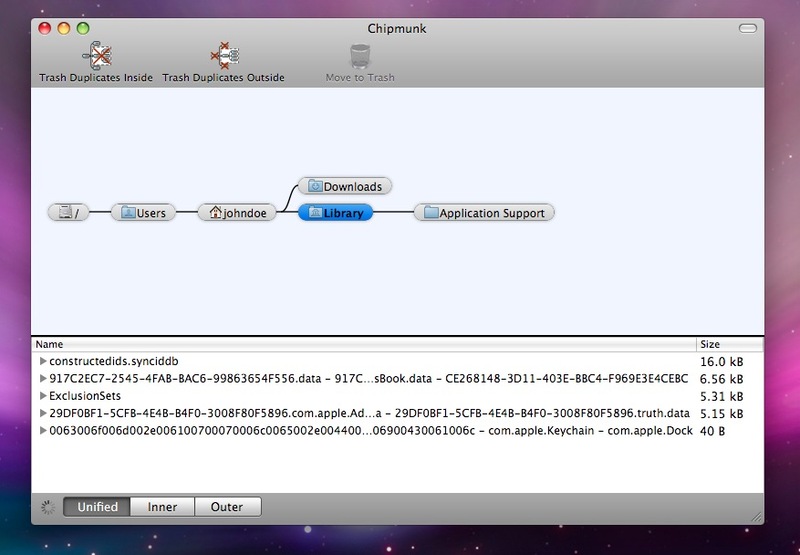 ... and Chipmunk, which is made to find duplicated files and quickly delete the ones outside or inside the specific folder. Not so good for finding duplicates in the same folder or randomly stored, but you still can be used if you want to go 1 by 1. Not the answer you're looking for? Browse other questions tagged macos mac bash search duplicate or ask your own question. How to merge (and not replace) folders when copying on the Mac? How can I determine on my system where process substitution creates FIFO files?